Friday the 2. of September 2016, the first division match on hybrid grass in Sweden was played at Lagavallen I Ljungby. “We have received a great many reactions. I am invited to a conference with all the elite organizations where I will tell about our project with hybrid grass. The Swedish soccer association has arranged a facility conference in November here in Ljungby with about 50 participants,” Says Bengt Gustavsson, project manager for the municipality in Ljungby. 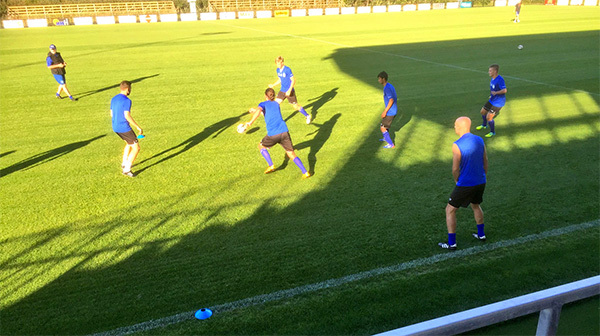 There is a great deal of interest in hybrid grass among elite clubs in Sweden. Hybrid grass is a combination of natural grass and artificial grass, and is used in many of the big arenas in Europa. XtraGrass hybrid grass combines the positive characteristics of natural grass with the durability and wearing qualities of artificial grass. Here the natural grass is reinforced with artificial grass fiber, which increases the durability of the natural grass. With hybrid grass you simply get the best of two worlds, a perfect combination of the fine playing quality of the natural grass and the durability of the artificial grass. 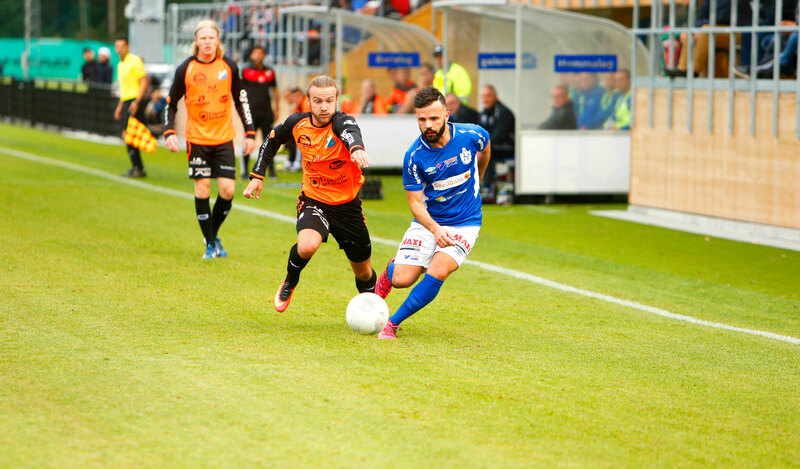 Over the next two years, the Ljungby municipality will spend a total of 40 million SEK on renewing the soccer arena Lagavallen. 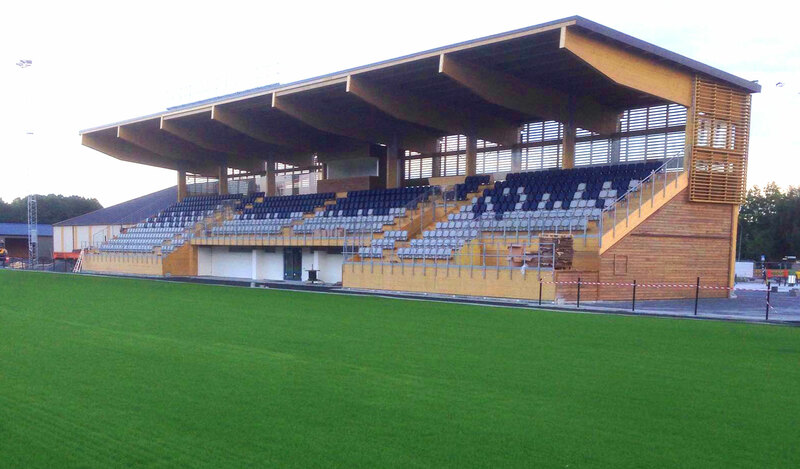 In addition to a new field for their elite team, where they will lay out hybrid grass, the arena has also been equipped with new stands and a new entrance square. They have also made new artificial fields for the training area. A combination of natural grass and artificial grass. Good protection for root system and grass.